Empowerment for women in the workforce is in vogue. Hiring women, promoting women, paying women equally and stopping harassment is getting all the right kind of press. Finally. But while we’re thrilled to celebrate the empowerment of women, we’re ignoring a prevalent practice that can be seen daily in many workplaces: women putting and keeping other women down. 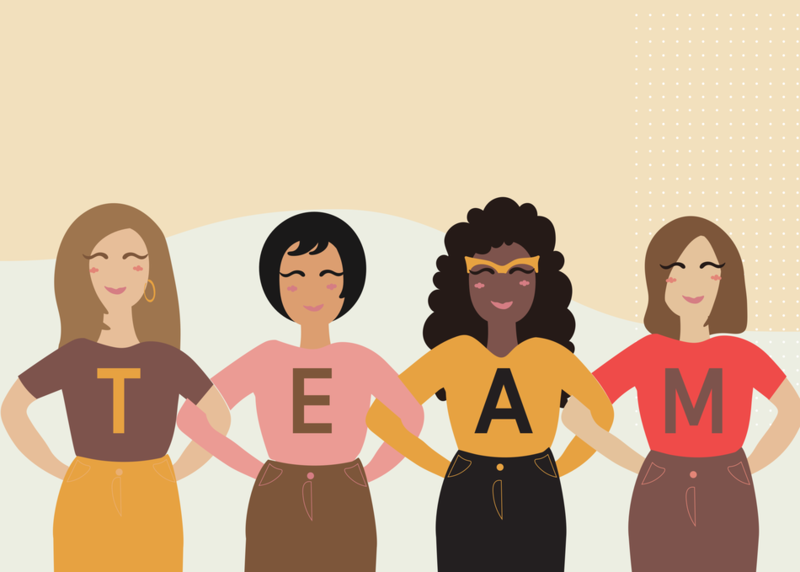 For those women making a purposeful decision to encourage and support the women on their team, this panel will discuss what empowerment looks like in practice.